By the looks of it they’re sticking with low-budget format. Essential when you’re tackling the gritty structure of a post-apocalyptic setting head on. Tom Hardy has to be one of the greatest acting talents to have come out of the UK in recent years, alongside the magnificent Mark Strong (not in this movie). 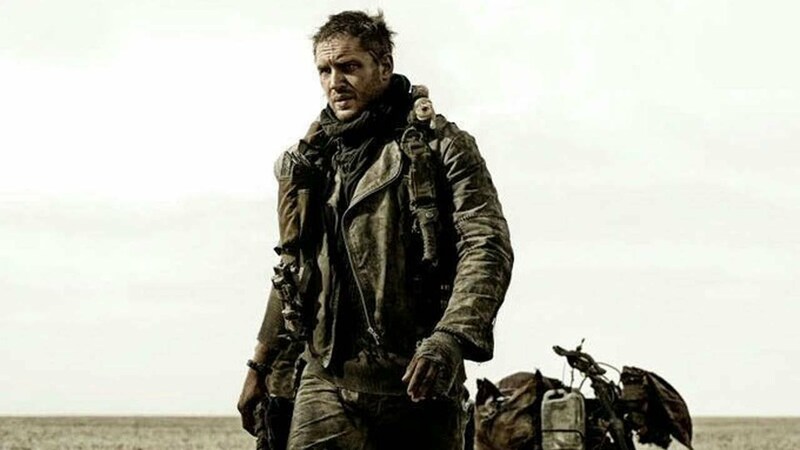 From the glimpse of Hardy in the trailer his portrayal of Max comes across as a man who has had his humanity battered out of him – a wild dog chasing ghosts across a desert landscape and just asking for another kicking.